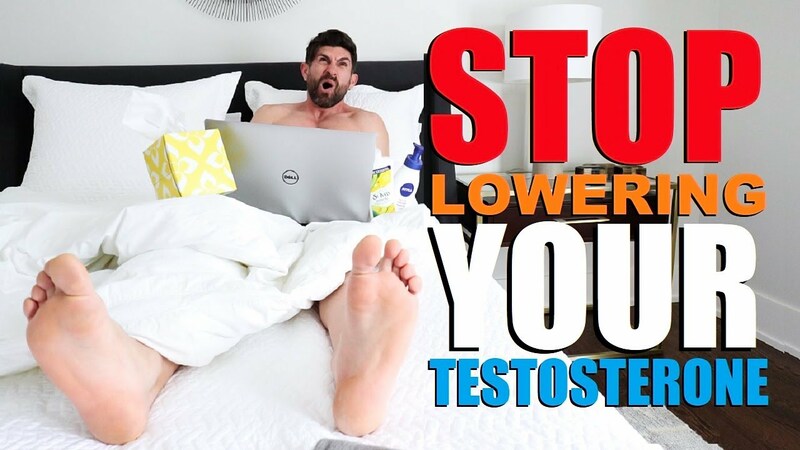 In this video men’s style, grooming, fitness and lifestyle expert, Aaron Marino of IAmAlphaM, AaronMarino, and Pete & Pedro is going to help you to be more awesome by identifying things you do wrong everyday. Pooping! — Human aren’t anatomically designed to poop while sitting; humans should squat to poop instead. Grab a Squatty Potty, as seen on Shark Tank! Not properly cleaning your hands — to properly wash your hands, use hot as possible water with two pumps of soap. Rub all over the front & back of hands as well as between fingers. Rinse. Applying fragrance wrong — don’t spray in the air or on your clothes. Do this instead: hit your pulse points on the sides of your neck and wrist on dry skin post-shower when pores are open. Not using anti-persistent deodorant at the right time — use it at night because you’re not sweating; not after a shower in the morning. You’ll be good all day long since they last 24-hours. Washing your face too aggressively with a cloth — apply wash directly to your hand instead. Use your fingers in a circular motion, nice & easy. You Can’t Go Wrong Smelling Right! Scentbird allows you to try new fragrances to smell amazing. Create a cue of fragrances that you want to try, and then get the metal carrying case when you sign up. Every month, you’ll receive a new 2.7 vile (20 squirts) of a different fragrance to pop into the carrying case. Aaron absolutely loves the two new fragrances he got from Scentbird: Vince Camuto Virtu and Mercedes-Benz Select. They’re giving you 30% the first order with the link!